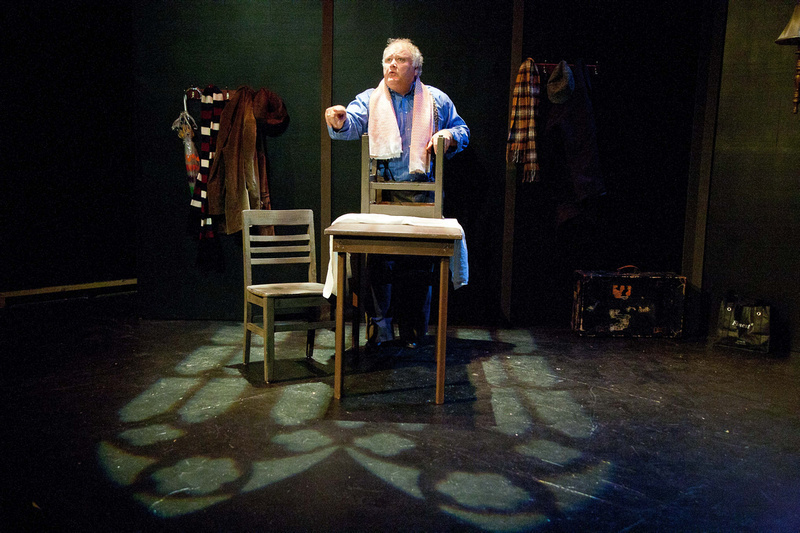 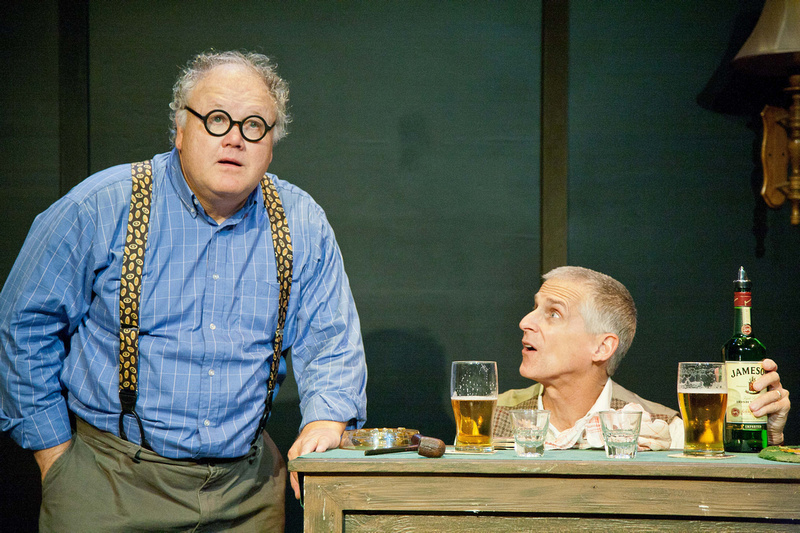 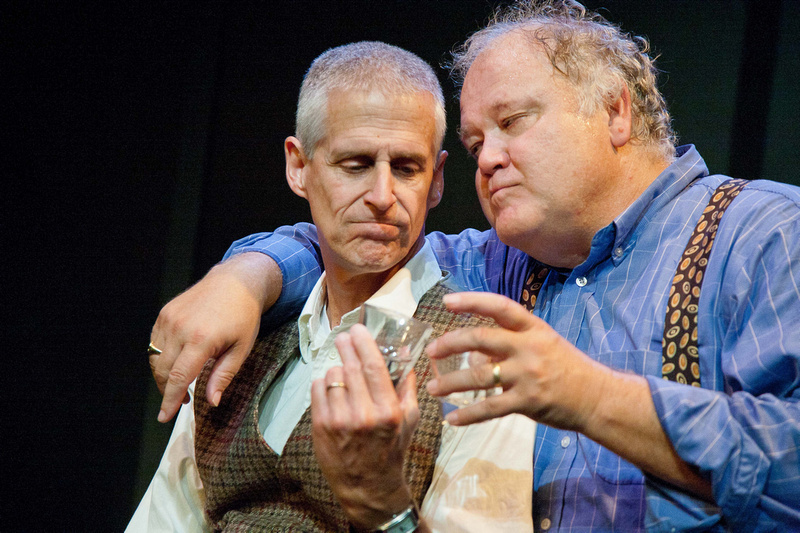 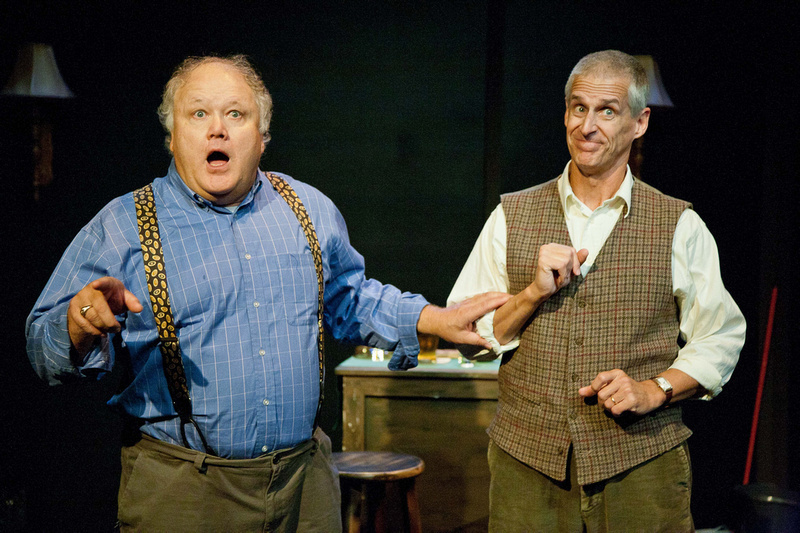 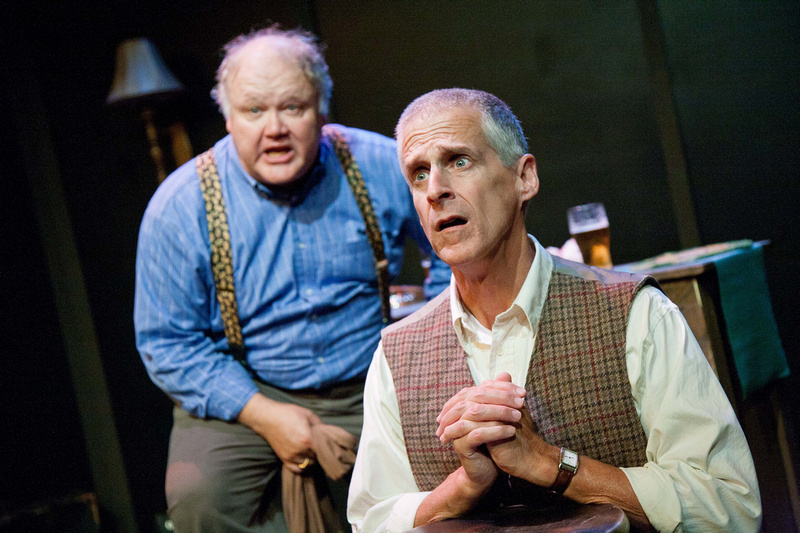 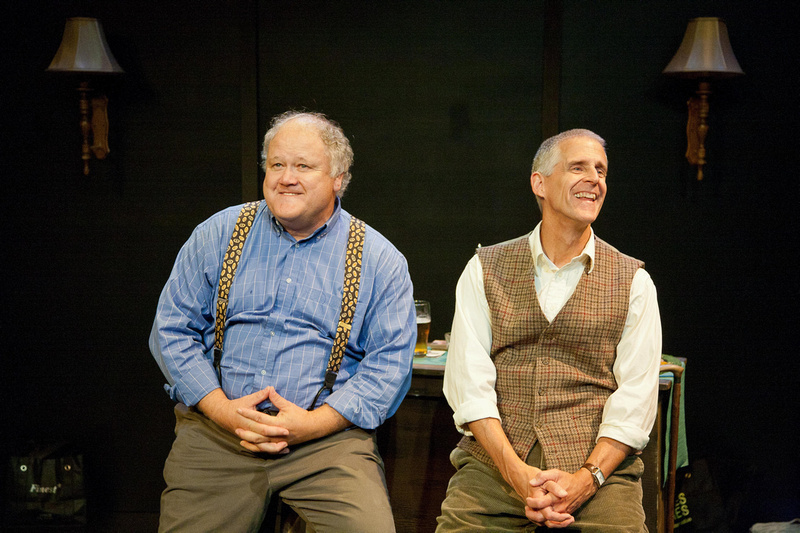 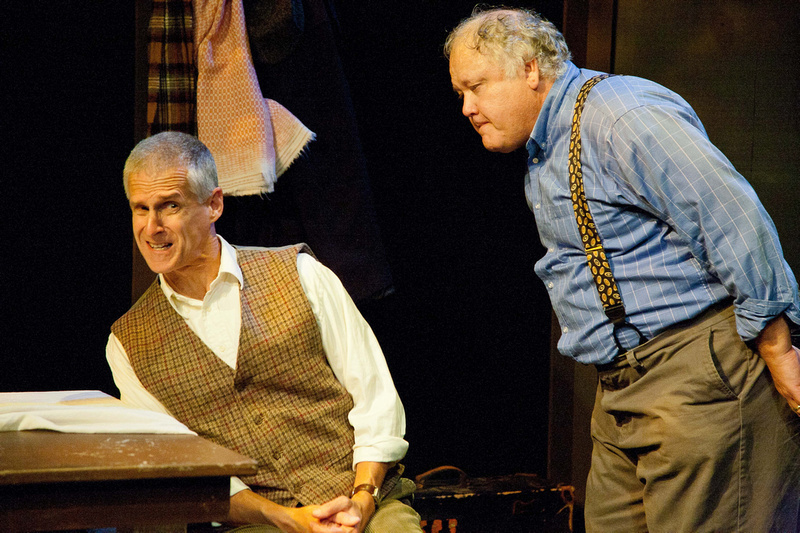 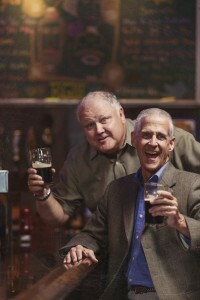 A Couple of Blaguards, a two-man show by literary greats Frank and Malachy McCourt (Angela’s Ashes, A Monk Swimming), is a bubbling stew of their well-known humor with a dash of poignancy to sharpen the flavor. 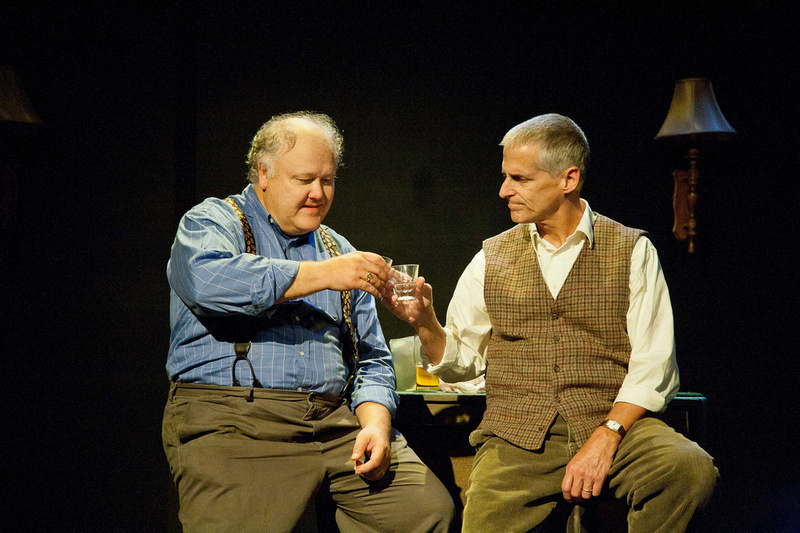 Flavored with incidental music from the great Irish tradition, Blaguards follows the trials of the young McCourts in poverty-stricken Limerick, Ireland, through their journey to the U.S. and Brooklyn, New York – where the young men learn to apply the day-to-day lessons from their hardscrabble Irish past. 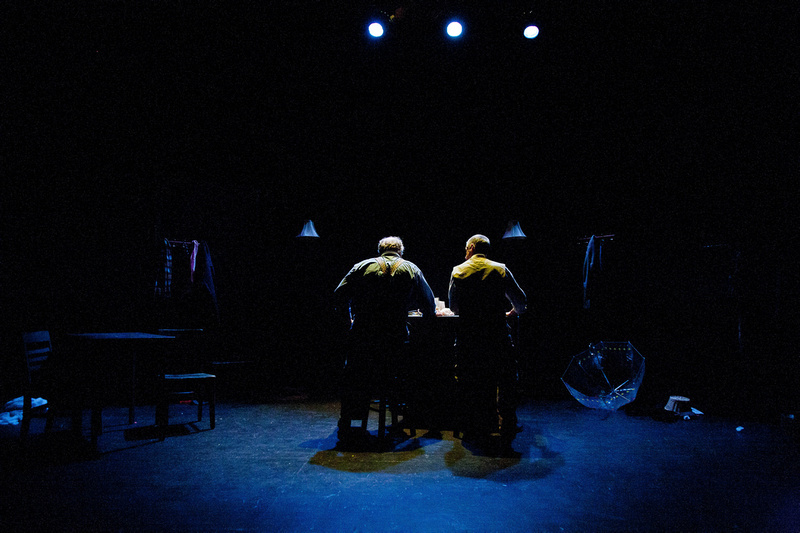 A story of immigration, triumph over hardship, and the love among family, A Couple of Blaguards is a theatrical event that will find a place in the heart of every audience member.